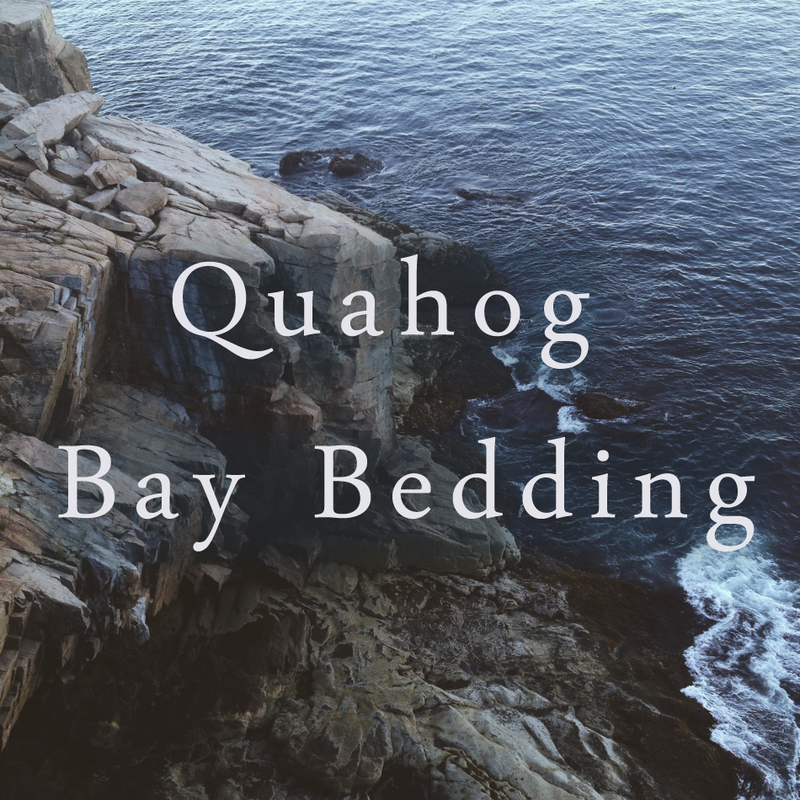 Quahog Bay Bedding makes CinchFit Sheet Sets and are a top seller in sheets for Adjustable beds. We also make RV Sheets, Boat Sheets and Custom Sheets in addition to traditional sizes. 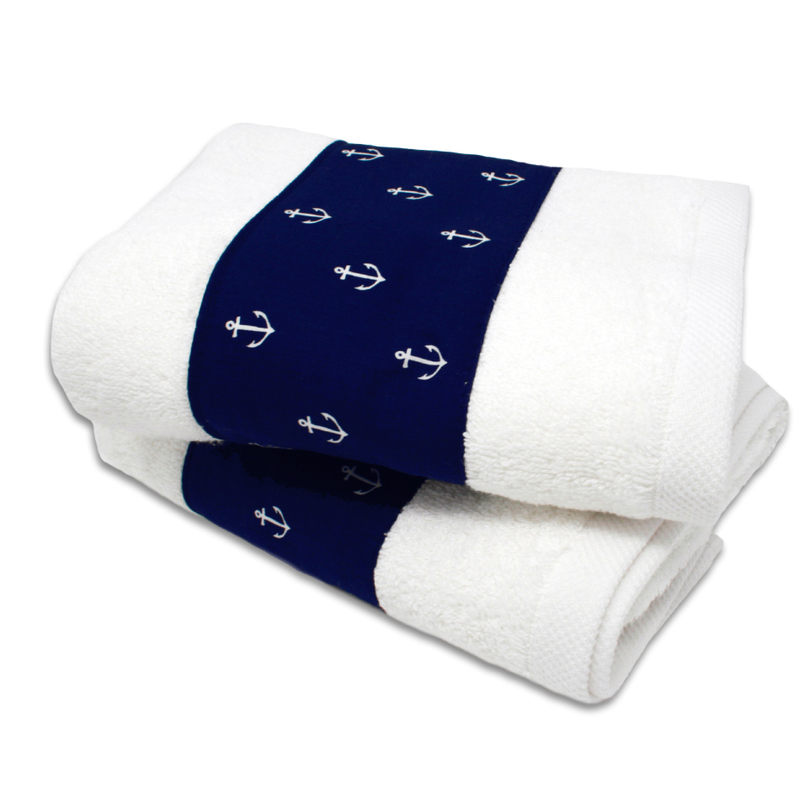 We also make and carry many nautical interior decor items. We have a Footed Blanket design that stays tucked in. 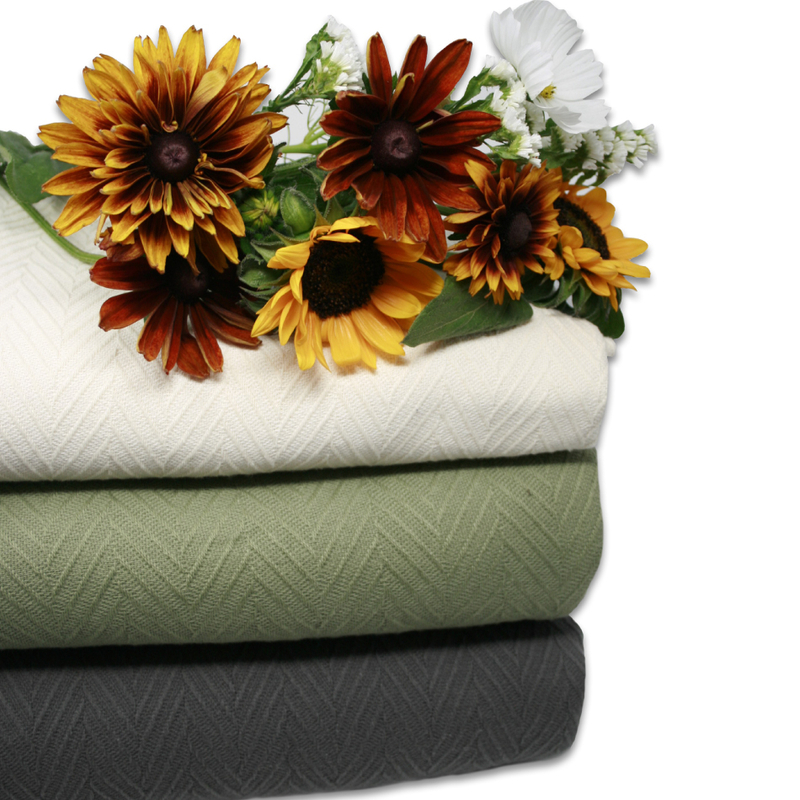 We make custom duvets, quilts, pads, protectors and blankets. 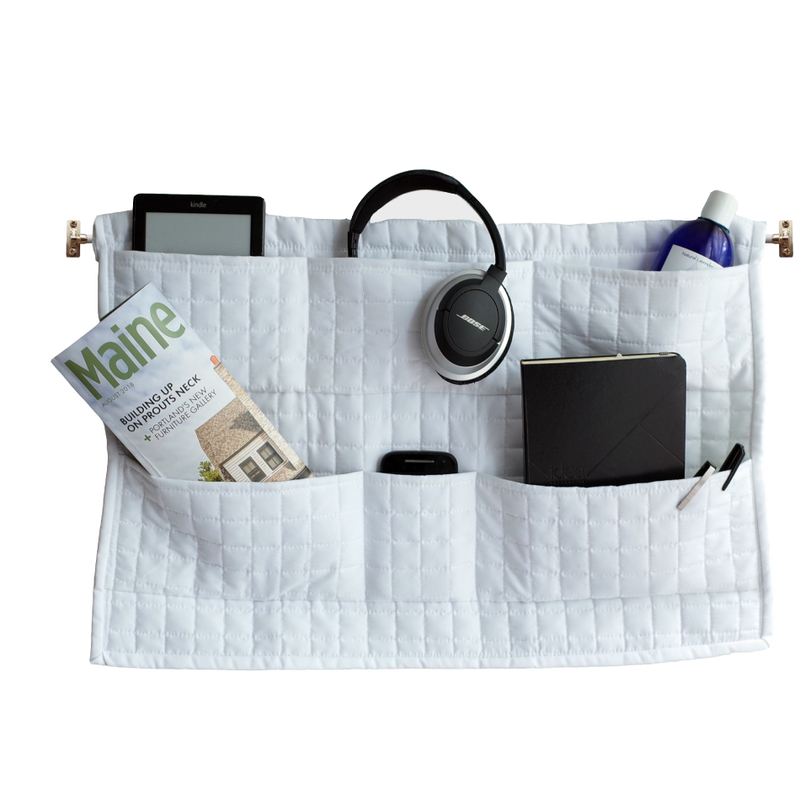 Our manufacturing location is located in Brunswick, Maine inside Brunswick Landing.